This golf course is situated in a spectacular spot in northern Wales. 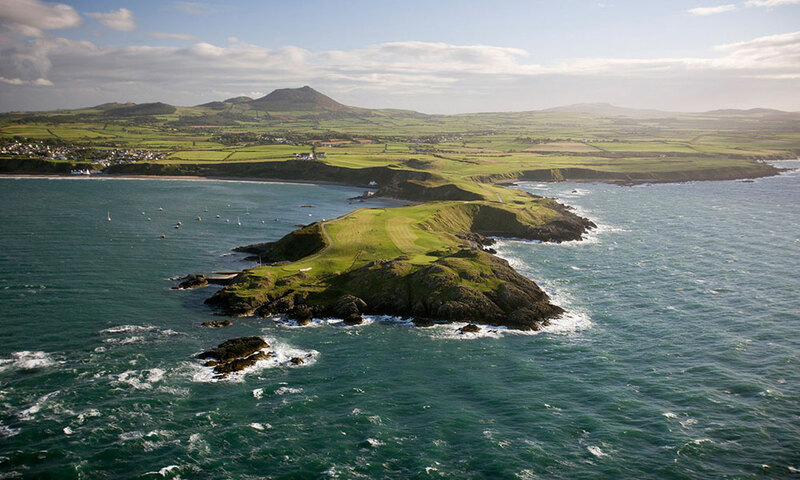 Nestled around the beautiful Llyn peninsula coastline this golf course will give golfers an outstanding test of golf along with breathtaking scenery. Over the last 5 years Nefyn & District Golf Club has been voted among the top 100 golf courses in the UK. The course suits all abilities of golfer and invites each individual to create their own challenge. Golfers visiting this golf club have the opportunity to play the Old Course and the New Course depending what combination they opt for. Either combination will provide you with a view of the sea from every tee and the outstanding backdrop of Snowdonia.